Great news for fans of tvN's '100 Days My Prince'! A special, commentary episode of the recently ended drama is coming on this November 9 at 6:10 PM KST, featuring the drama's two leads Nam Ji Hyun and EXO's D.O! 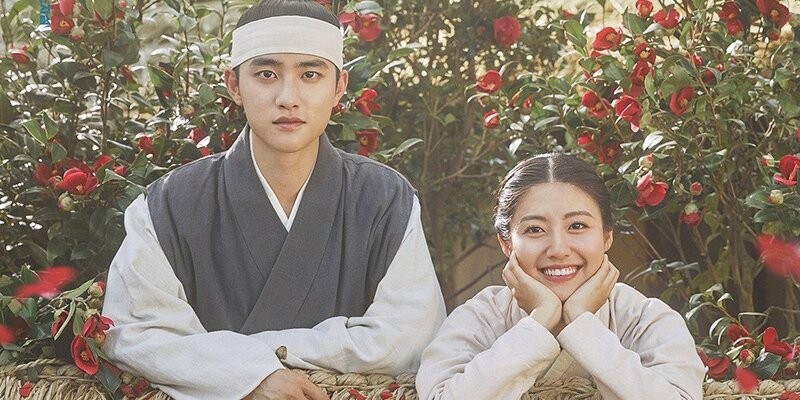 Titled '100 Days My Prince: A Supplement', the special episode will greet viewers with tons of behind-the-scenes episodes, a recap of the drama's key moments, NG scenes, and more, all accompanied by Nam Ji Hyun and D.O's narration! Will you be tuning in to '100 Days My Prince: A Supplement'?